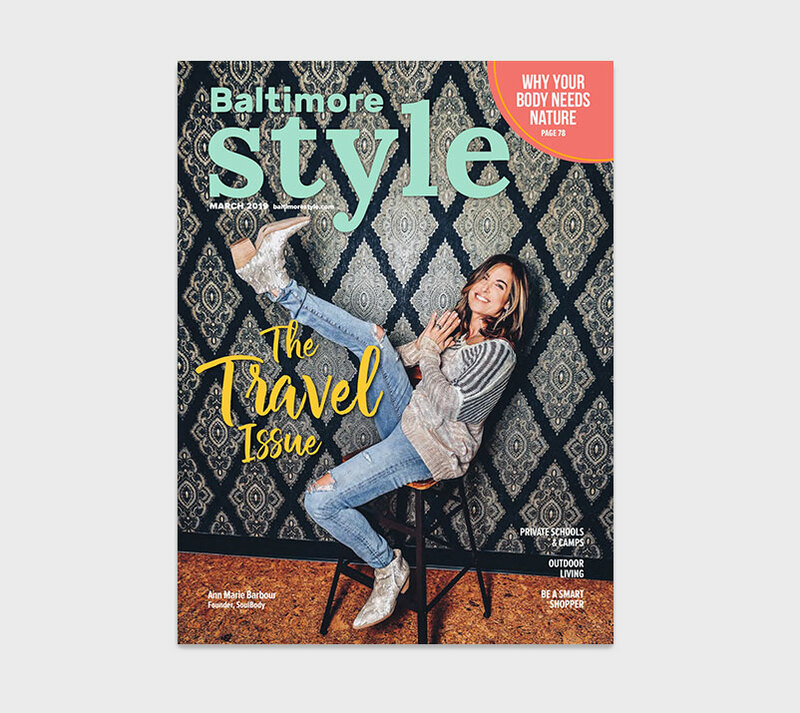 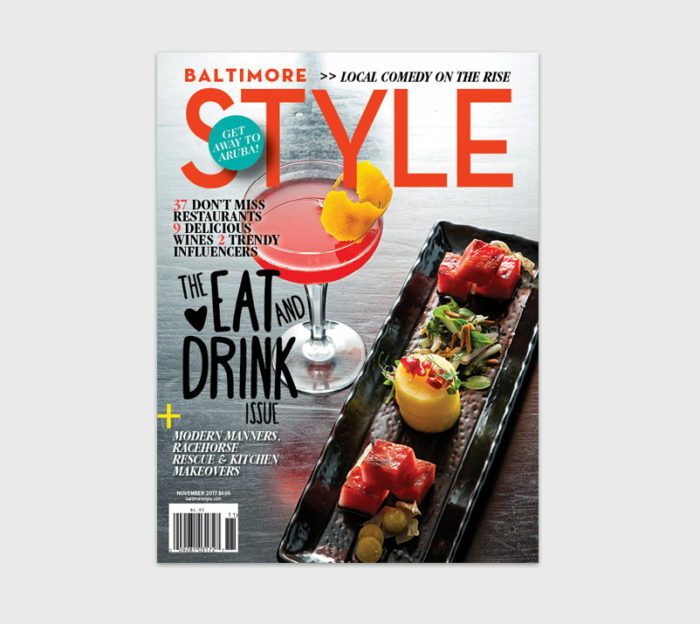 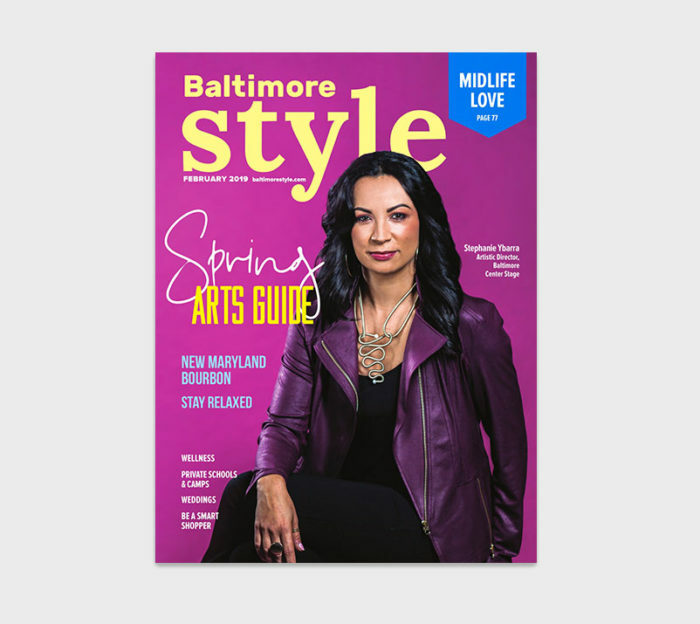 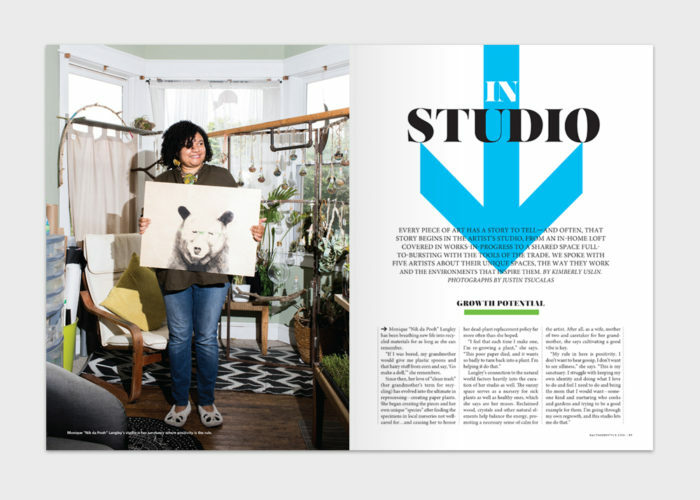 The premier lifestyle magazine of the Baltimore metro area, STYLE showcases fashion, food, travel, design, local personalities and more. 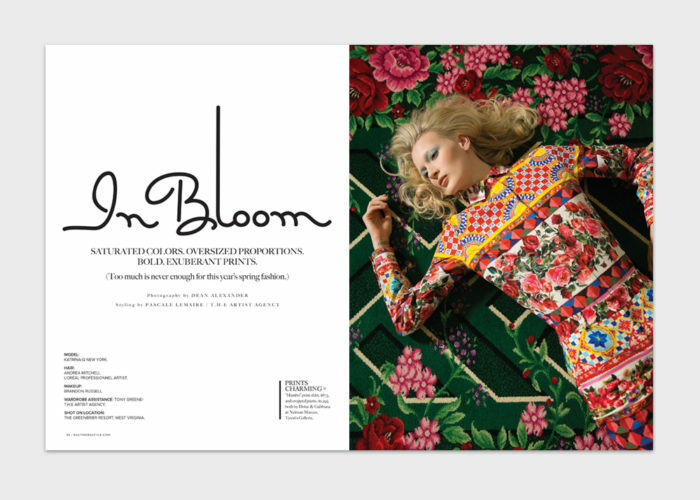 The magazine publishes nine times a year. Each issue reaches 112,000 upscale readers.